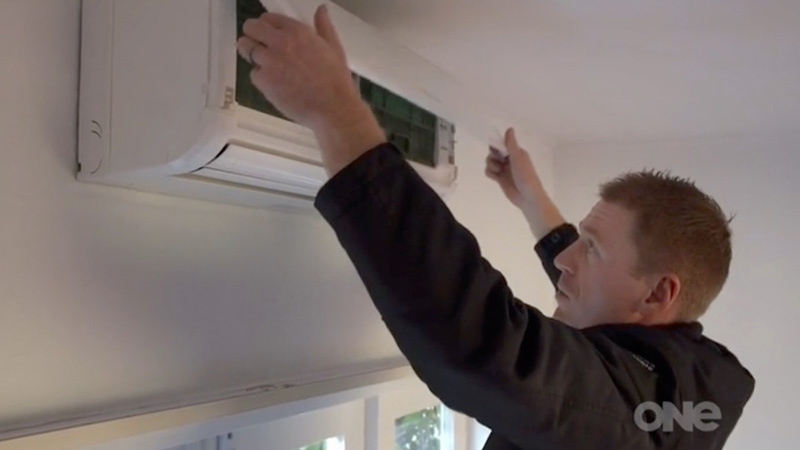 FPS Systems was recently featured in a segment on Fair Go about people not knowing how to maintain and use their heat pumps effectively. 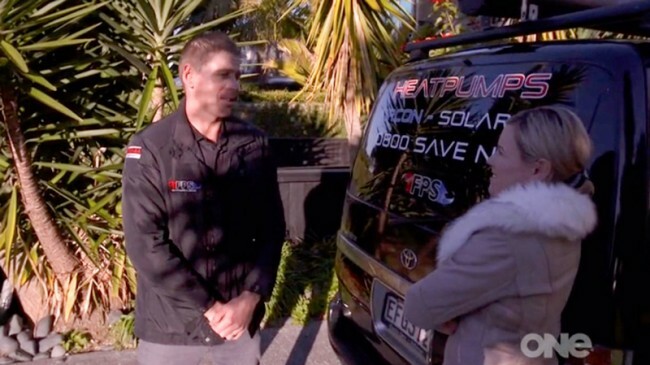 Greg shared these top tips for people to save money and improve the life of their heat pumps. Follow these tips to make sure you’re getting the most out of your heat pumps. 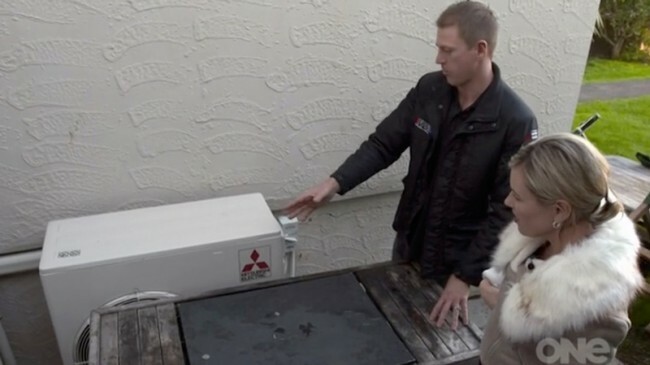 It may sound obvious but if you find your heat pump is not operating correctly, try a fresh set of batteries and ensure that they are replaced regularly. 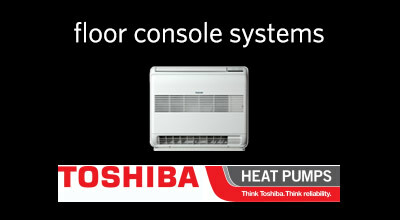 The most important setting to have your heat pump on in winter is the heating setting. You should see a sun symbol on most units. 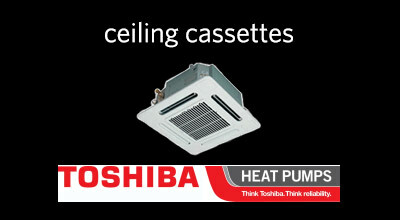 Auto fan is a good general setting but fan speed can be manually raised to a higher fan setting in colder conditions. 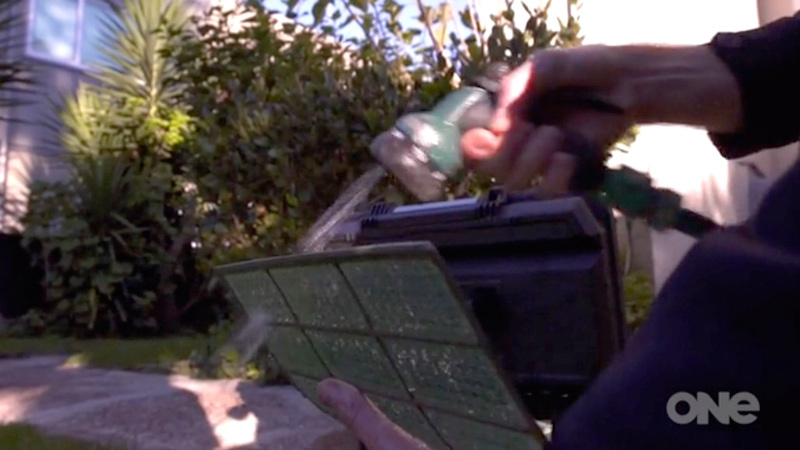 Clean out the filters on your heat pump on a monthly basis to ensure efficient operation of your unit. 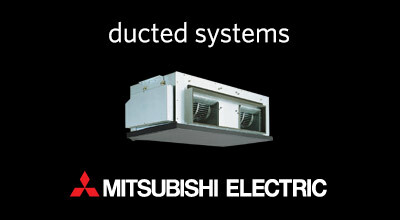 Filters that are blocked up with dust wont allow maximum Airflow out of unit .This will limit the performance of system. Consult your manual for instructions for your particular unit. 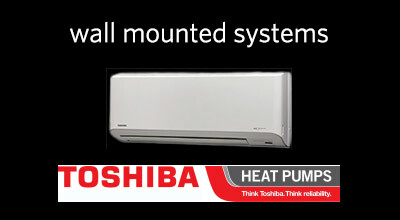 Most high-wall systems have a front cover that lifts up by gently pulling on both sides towards you. The cover, once lifted, should stay in that position. 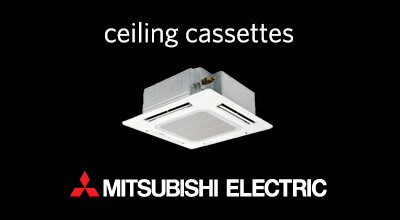 Most units will have two filters that slide out of the bottom of the unit for cleaning. 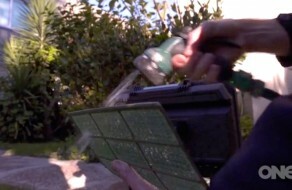 To clean – spray a mild cleaning product on each filter (preferably a natural product) and then rinse of with water. 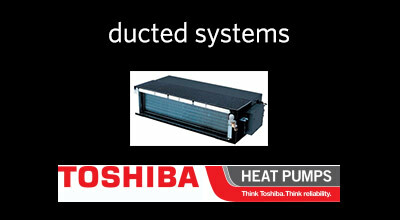 Allow the filter to dry completely and then reinstall in your heat pump. 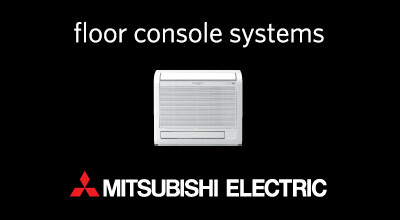 It’s important to regularly check that your outdoor inverter unit is free from obstructions. Leaves, plastic bags and other debris can get trapped behind or in front of the fans which will place strain on the unit and potentially damage it. Also never place large items such as barbecues in front of the outdoor unit or restrict the airflow in any way. Book a heat pump service from a professional service agent to make the most of your heat pump investment and ensure that it’s running at it’s best. 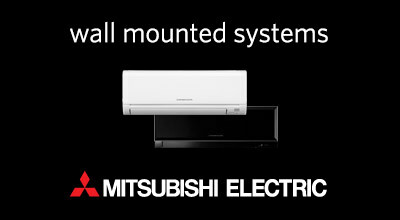 You can contact us on 0800 728 3674 if you’d like to know more about our heat pump servicing.